A squealing noise that stops when braking. As soon as you notice any of these symptoms, please contact MTB Auto Care to have your brakes checked. When your vehicle makes a louder noise than usual or you hear a ticking sound when accelerating (which may indicate an exhaust leak due to corrosion). When fuel consumption increases and/or lack of performance is noticed. When rattles are heard from the exhaust system. If you observe an unusual smell or burning odor (which could be a potentially dangerous exhaust leak). Cars and trucks used for short journeys have a tendency to corrode their exhaust systems a lot quicker. A vehicle with defective shock absorbers can take as much as 8.5 feet extra to stop in an emergency. Your car is hard to steer, the steering system may need repair, or there may be a problem with the power steering unit. The steering feels loose, steering linkage parts may be worn. Your vehicle pulls to one side may indicate worn steering parts, wheels out of alignment or that brakes are dragging. Your vehicle hestitates upon acceleration. Our team of qualified technicians will ensure your vehicle is repaired to the highest standard. MTB will have you back on the road in no time. 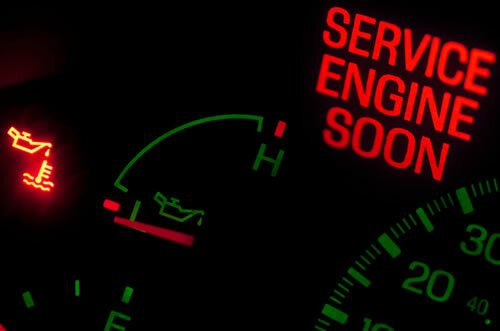 Is your vehicle stalling, lagging or getting poor fuel economy? It's always distressing to see those little check engine lights illuminate your dashboard and you may be tempted to ignore them. But those lights come on for a reason. It's the car's diagnostic system alerting you to a pressing maintenance issue. When the lights come on, it's in your best interests to take the vehicle in for prompt servicing. 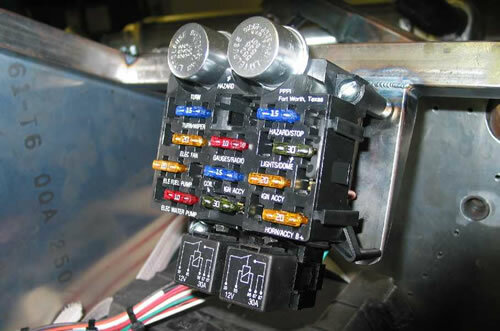 Your car's electrical system consists of the battery, starter and alternator. The battery provides juice to the starter. Then, the alternator gives that battery the energy it needs to power your car. If one of these parts is not working properly, your car won't start or run correctly. Our expert technicians can perform an electrical system check to ensure everything is working properly. A special thanks for all the kind words from our valued customers. "Excellent work and great value from a top team. Along with honesty, integrity and excellence in service, I fully recommend MTB for service on any vehicle." "I was treated very professionally and kindly. They had an absolutely fair price for the work I needed. I've had no issues so far, and plan to continue going to them for all my needs." "Needed an oil change after a very long drive, they took care of it right way. They did the same when I came in a second time a year later." 2014-2018 © www.mtbauto.com. All rights reserved.